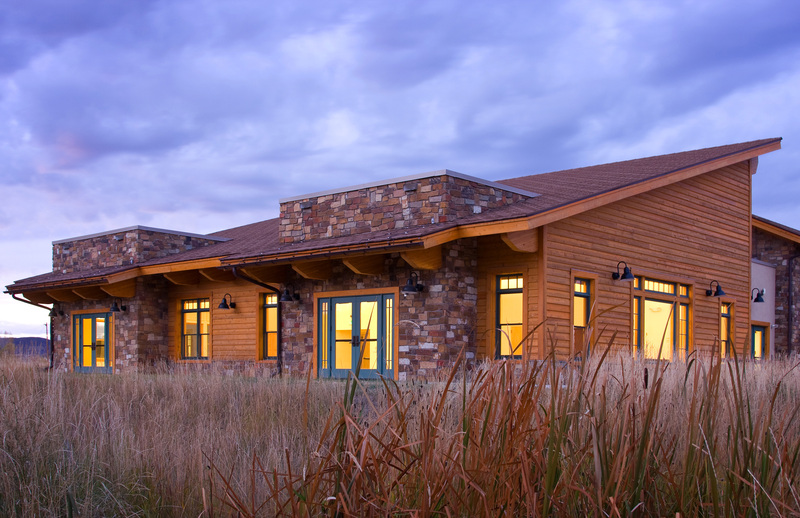 The Steamboat Springs Community Center is the first LEED Certified building in the city. It was constructed with Insulated Concrete Forms and SIP roofs in order to achieve high levels of insulation, air-tightness and durability. The sustainability is enhanced by the use of high efficiency heating and ventilation systems as well as careful solar orientation on the site. 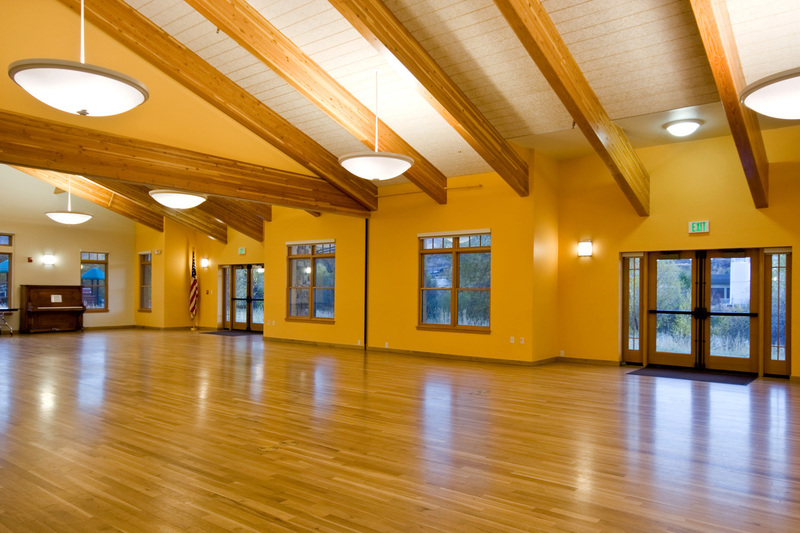 The building provides a gathering place for local teens and seniors and includes a 400 person community room and a full commercial kitchen. Taylor acted as Project Architect during design and Project Manager during construction while employed at Anderson Hallas Architects.